What Do We Mean by High School Redesign? 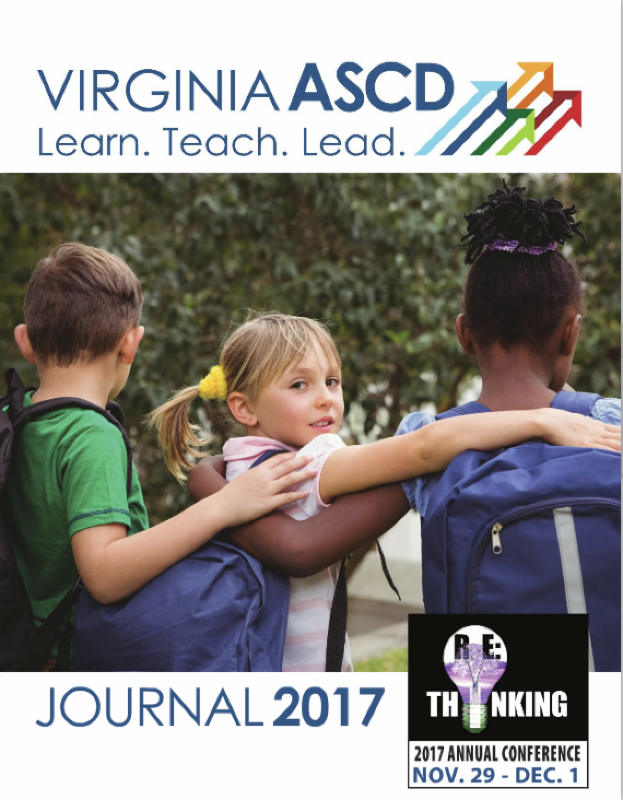 The 2017 VASCD Journal is Here! 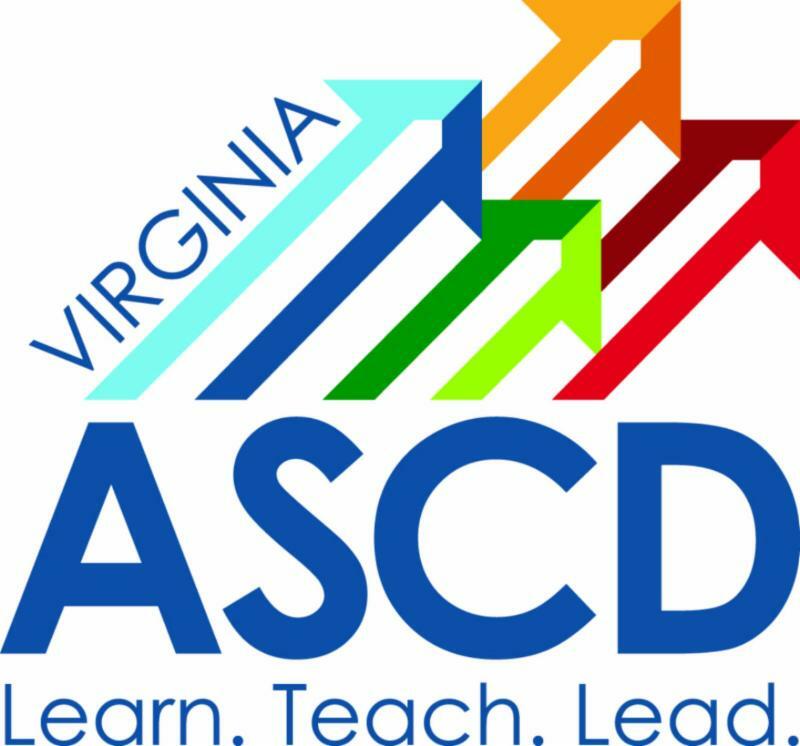 ﻿VASCD Journal, Virginia's online, peer-reviewed educational publication. and to all our authors and contributors. A collaborative culture focused on supporting all students' achievement and success. A caring community in which all members are accepted, valued, and respected. An authentic curriculum based on fewer, more rigorous and meaningful standards. A focus on skills that are essential to success in the workplace and community. Relevant "work worth doing" for students, including performance assessments. Increased choice and voice for students in their own learning. Instruction that supports deep and active learning, implemented by expert teachers. Focus on keeping students first. Improve student preparedness for career success. Value demonstrated learning that is tied to progress, growth and application without the limitations of organizational structure and age-related cohorts. Reduce organizational and curricular silos by expanding collaboration and communication, both vertically and horizontally and in and outside of schools. Identify and build upon institutional strengths and work with better resourced partners to address weaknesses. 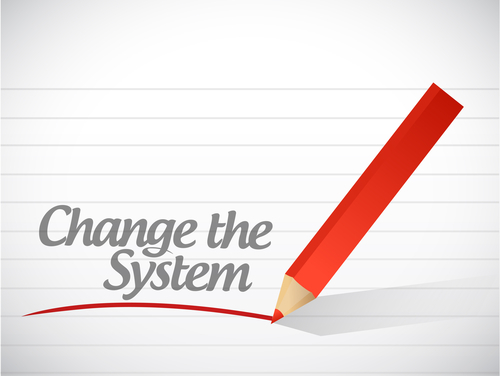 Address the professional learning needs of teachers and administrators to effectively meet the student needs of the 21st Century. Utilize the period of time just prior to graduation from high school to prepare students for career or life interests. Develop student centric areas of learning that are tied to future educational, employment and societal success. VASCD members have received invitations to our first Innovation Forum focusing on high school redesign, which will be held at Kellam High School in Virginia Beach later this month. Our intention is to schedule several more forums in early 2018, facilitating the sharing of ideas, successes and issues among Virginia's high school educators. We look forward to the dialog and the network of innovators we hope to support and strengthen. Our leadership and staff are deeply grateful for the vibrant, active, and engaged VASCD community. You may be a member, have served as a presenter or committee member, have attended a conference or seminar, or perhaps you just take a few moments to open this newsletter each month. 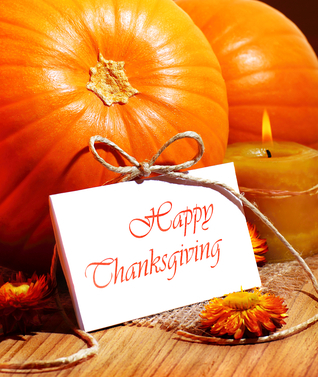 We sincerely thank you and appreciate the value you bring to VASCD and to Virginia students.